The film is produced by Dreamworks Animation. In theaters: November 21, 2012. 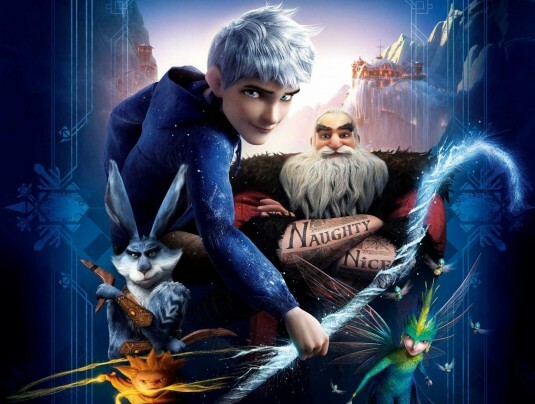 Voice cast: Chris Pine (Jack Frost), Alec Baldwin (North), Hugh Jackman (Bunnymund), Isla Fisher (Tooth Fairy), Jude Law (Pitch).